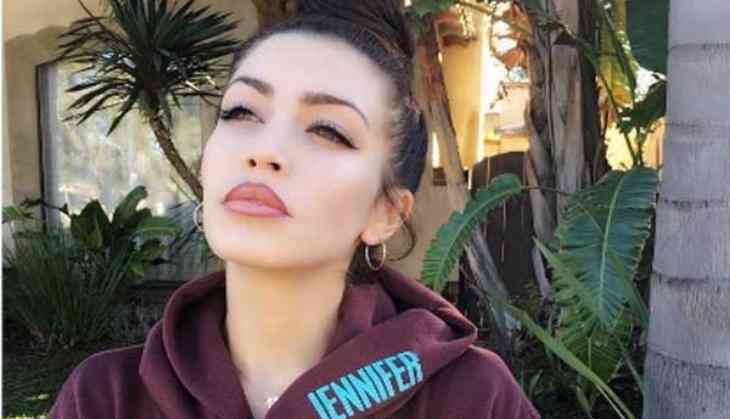 Internet star Stevie Ryan, who rose to fame with her YouTube series 'Little Loca,' has died in an apparent suicide at the age of 33. According to the website of the Los Angeles County Coroner's Office, Ryan was found dead at her place of residence on July 1. The cause of death is listed as suicide by hanging. The news comes days after she co-hosted 'Mentally Ch(ill),' a "podcast about depression," where she revealed that her grandfather had died recently. Ryan also took to the social media to grieve her grandfather's death by posting a tribute. "The man of my dreams will now only be in my dreams," she wrote to her Twitter followers. "I'll miss you every day, forever. I love you my Pa."
"My dream man who I will only see in my dreams. I'll meet you in Percebo, soon. I love you my Papa," She posted on her Instagram page. My dream man who I will only see in my dreams. I'll meet you in Percebo, soon. I love you my Papa. The YouTube personality, whose channel has 49,000 subscribers and millions of views, also used the video platform to share celebrity impressions. She also parodied pop culture figures on the VH1 sketch series "Stevie TV," which was cancelled after its second season.